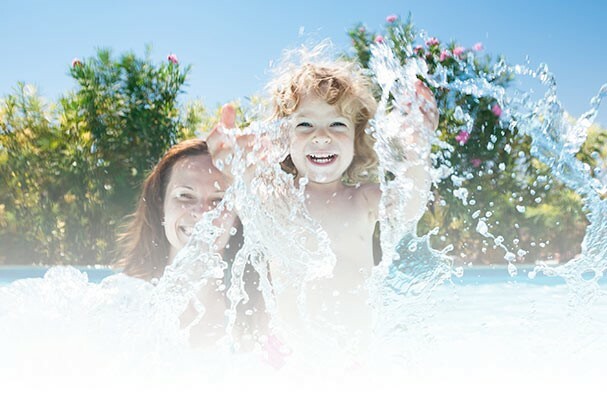 Click on a brand logo to explore their pool product lines!Solar Swim carries industry leading brands for top quality pool equipment, supplies and accessories. Please note: Not all products are stocked and may require to be ordered. Please call store for inventory details. Brushes, Poles, Vacuum heads, nets, hoses etc.